Good for beginner, intermediate and advanced customers. Stamp seals are used to make resealing a deck of cards easy AFTER the cards have been marked. Manuscript or instructions, to open and reseal cards in a case, are not included when stamps are ordered separately. 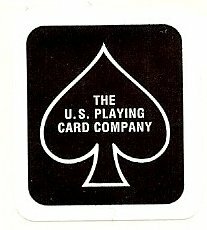 The pamphlet "HOW TO OPEN AND SEAL A DECK OF 'US PLAYING CARD COMPANY' CARDS" - was $10 prior to Dec 31, 2004. 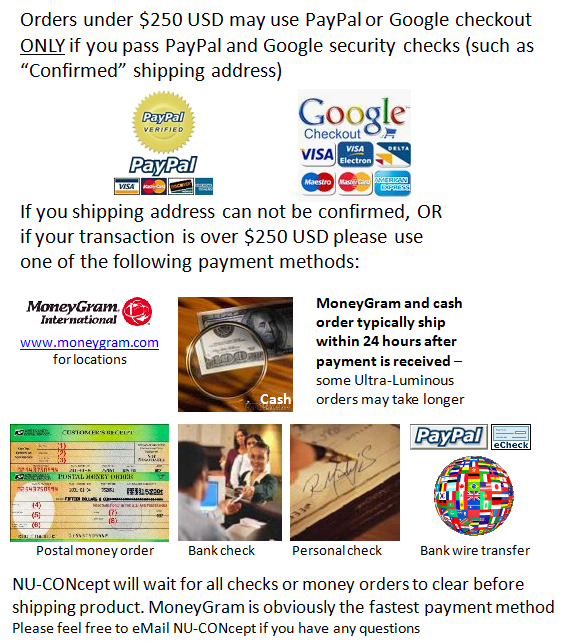 Now it is included for free when you order NU-CONcept Luminous or Juice marker or dust products as part of the NU-CONcept manuscripts. Please eMail "inquiry@marked-cards.com" if you don't have the NU-CONcept manuscript or are interested in ordering the pamphlet "HOW TO OPEN AND SEAL A DECK OF 'US PLAYING CARD COMPANY' CARDS" separately.